"Custom made for Ikelite Modular flat ports. Simply slip the MacroMate onto your macro port to explore the world of extreme macro. 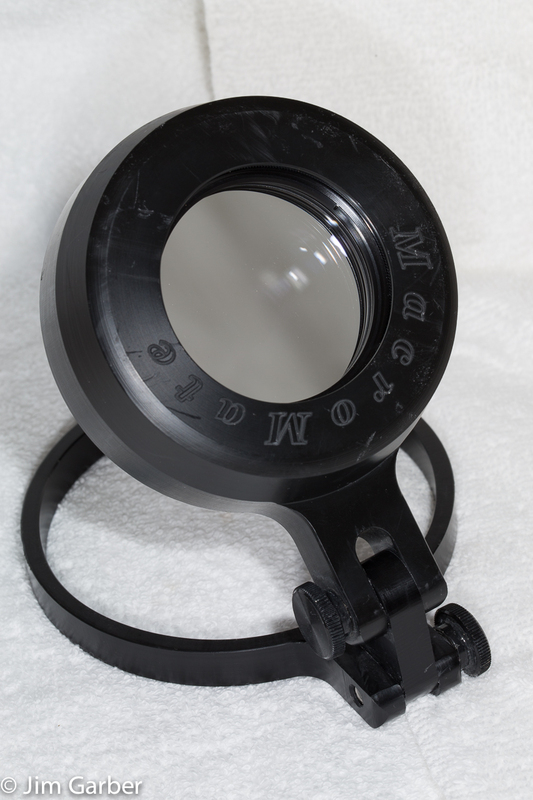 The MacroMate will give you a 2:1 ratio on an underwater SLR camera housing. Flip the lens up to return to normal shooting". Hi I am very interested however I do live in New Zealand. I can pay you through Paypal and would also pay for shipping.